At Moscow Family Medicine we follow you from pregnancy, childhood and all the way through old age. Our providers stay up-to-date with advances in medicine and technology while keeping family values and caring relationships alive, so we can provide you and your family with warm, competent and comprehensive care. QuickCARE is our full-service walk-in clinic located in the Gritman Medical Park at 2500 W. A St., Suite 101. 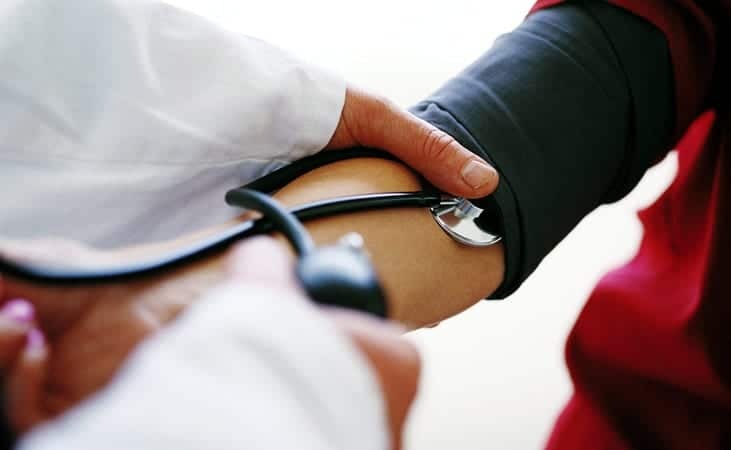 We are available for your urgent health care needs without an appointment. Log in to review your medication lists, lab work, update your personal information or communicate with your doctor. Use our online form to pay your billing statement balance by credit or debit card by clicking the button below. NOTE: For Catalyst MFM visits on or before Nov. 30, 2018, pay your bill online here. Search our database of over 100 physicians to find providers by name or specialty. Moscow Family Medicine has been located in our present clinic building for over 20 years. We are conveniently located in the heart of Moscow, diagonally across the street from Gritman. 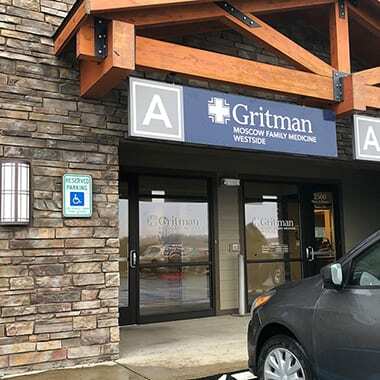 Our Westside Clinic is conveniently located in the Gritman Medical Park on the west edge of town just off the Pullman-Moscow highway, behind Wal-Mart. Located at the Moscow Family Medicine Main Street Clinic, we offer a full range of primary and preventative care to all students and their dependents. GMC Moscow Family Medicine’s Medical Records department is responsible for keeping complete, accurate information for each patient. To obtain copies of your records, please follow the instructions below or contact the Medical Records department at 208-882-2011. To request copies of medical records FROM Moscow Family Medicine, download and complete the Authorization of Release Protected Health Information. To request copies of medical records TO Moscow Family Medicine, download and complete the Authorization to Request Protected Health Information. Failure to provide all requested information may cause a delay in processing your request. Our Medical Records department is located at our Downtown Clinic at 623 South Main Street in Moscow. Medical Records representatives are available Monday – Friday, 8 a.m.-5 p.m. We are usually able to process requests within five business days. If you have questions regarding the status of your request or about completing the form, contact the Medical Records Department at 208-882-2011. I've been receiving my medical care from Moscow Family Medicine for a long time. What does this change mean for me? 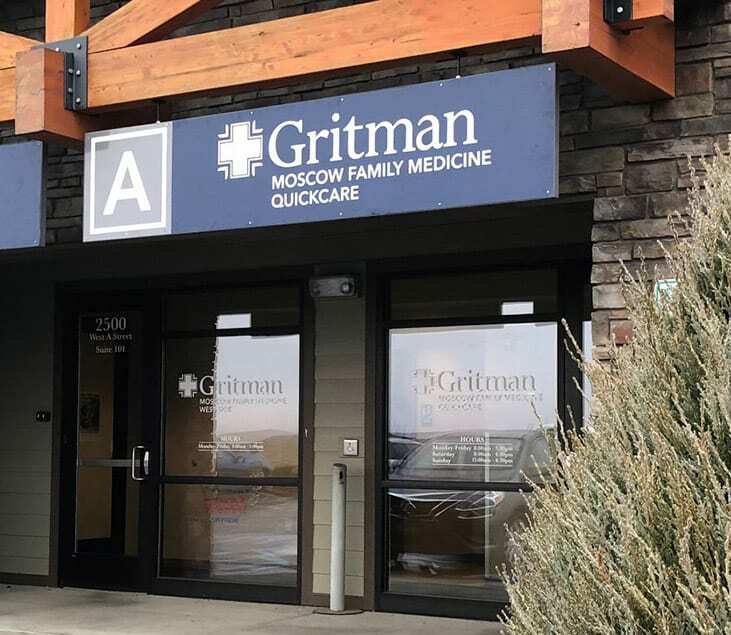 Gritman is now working jointly with Moscow Family Medicine to operate its Moscow clinics, including the University of Idaho Student Health clinic. You and your family will still be able to see the same doctors and other staff, and the process of scheduling appointments and viewing your medical records will not change. Why did I receive a bill from Moscow Family Medicine? If we are not contracted with your insurance company or the services we provided are not covered by your policy you may receive a billing statement from us. You may also receive a bill for your copay, coinsurance and/or deductible amounts. To ensure you get the greatest benefit from your health insurance coverage, check your policy to make sure the services you seek are covered and don’t hesitate to call your insurance company if you need clarification about what services your policy covers or whether Moscow Family Medicine is and “in-network” provider. My primary care provider referred me to a specialty physician. How do I contact them? If there’s ever an event when your primary care provider refers you or a family member to a specialty physician’s office, our Referral and Authorization Coordinators will help guide you through the steps in the referral process. Contact us at 208-892-7507 or 208-892-7508. Moscow Family Medicine accepts a great variety of insurances. Check with our billing department to be sure. We do not bill international, so if you are a student or visitor from another country you will have to pay your bill and then send it to your insurance for reimbursement. We offer prompt payment discounts for those without insurance who pay in full at the time of the visit. As a student at U of I, do I have to go to the Student Health Clinic, or can I go to QuickCARE when it's more convenient for me? Your SHIP insurance will prefer that you go to the Student Health Clinic during their hours of operation. If that office is closed, you may go to Quick Care where the services might be applied to the deductible. 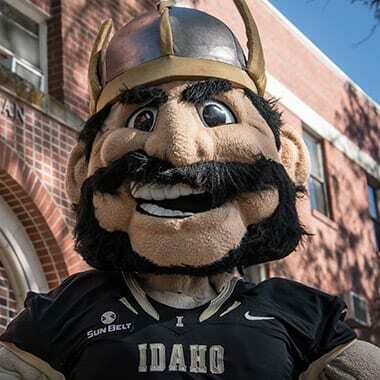 If you have commercial insurance, you are welcome to use either the Student Health Clinic or any of our other clinics. Please keep in mind that the Student Health Clinic offers walk-in services for those without scheduled appointments. What can I do when I need an appointment, but my doctor is booked for a week? If you have an acute problem, check with your nurse/medical assistant to see if you can be worked in. This is often possible. We try to keep spots open for this purpose. You may also see another provider in the clinic. Quick Care might be an option for minor illnesses or injuries. Your records will be updated and your doctor will be informed if you see another doctor in one of our clinics. It is always best to schedule regular follow-up appointments in advance if possible.